Pi Day is my favorite day of the year to really geek out and try to encourage an excitement about math in my kids. To me, it’s not just an opportunity to learn about circles or the number pi, but a chance to be curious and see how math is all around us. This year we created a fun, yet simple Pi Day art project. 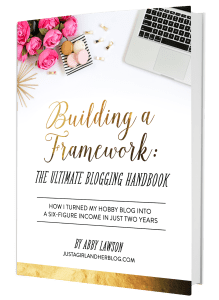 Over the years, I’ve come up with lots of fun ways to celebrate this day with my kids. We’ve sung silly Pi Day songs, and created sweet friendship cards to spread the Pi Day joy. We’re a little early with this project, because the weather was beautiful, warm and not raining for the first time in what feels like weeks. 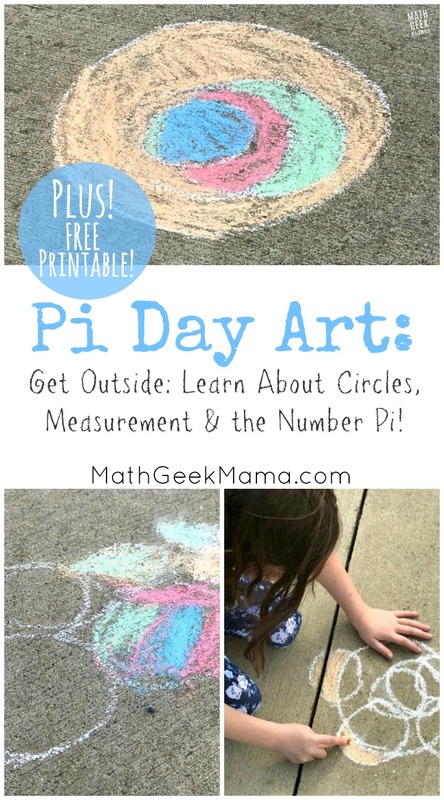 So I jumped at the chance to get outside and create one of a kind math art as we begin to think about Pi Day. 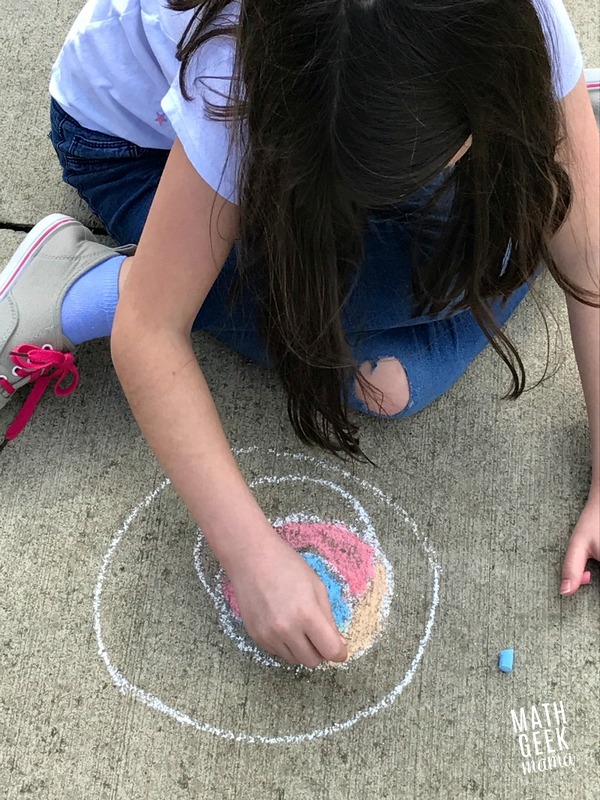 The goal of this project was simple: briefly introduce my kids to circles and circle measurements, as well as using a compass, and then let them create unique chalk art. So before letting them loose, we sat together in the driveway and I explained what a compass is, and how to use it. We talked about what makes a circle a circle, and measuring the diameter and circumference of a circle. Then I explained that if you take the circumference of a circle and divide it by the diameter, it will equal the number pi. No matter how big or how small your circle. Yes, I explained all of this to my 7, 8 and 9 year old. Even though these concepts might normally be taught in middle school or high school Geometry, if kids understand how to measure and divide, they can understand how to find the number pi. My kids were amazed that this would hold true for any and all circles! I love seeing their amazement and wonder! Related: Learn what makes a triangle a triangle. Then I explained their project for the day. The only requirements are that they use the compass to create a variety of overlapping circles. Any size, any quantity. Then they can color all the different parts in any way they liked. They loved this idea, and thought immediately of a color by number type of picture. So yes, the end result will look like a color by number, but without the numbers! 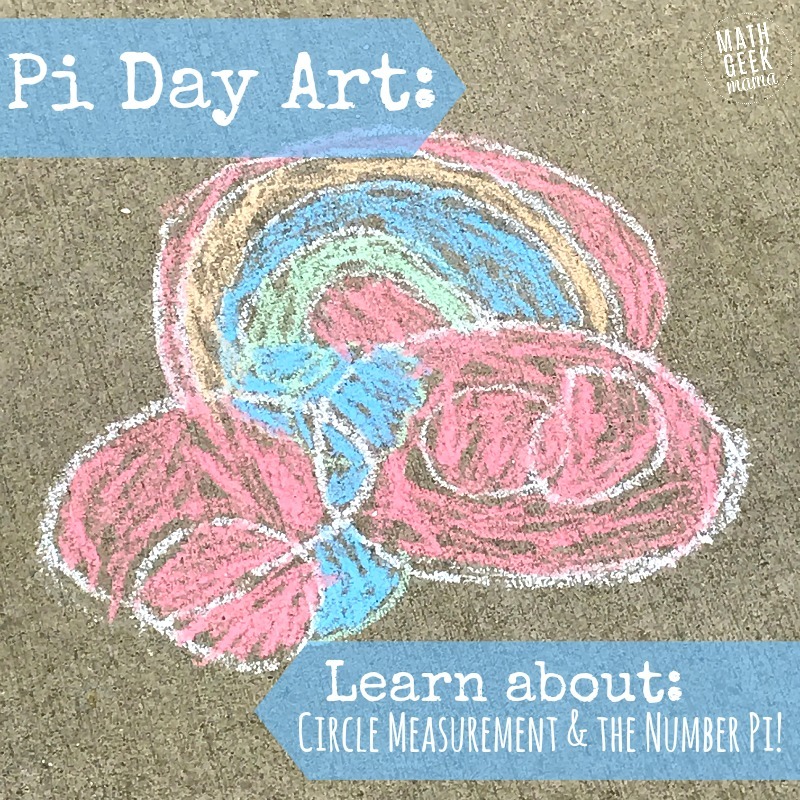 Ready to get started with your own Pi Day art project? Here’s what you need. *You could also do the same thing with pencil and paper, and color the circles in with colored pencils. As I said, the weather was beautiful and I was looking for a chance to get outside. So we did this on the driveway with sidewalk chalk. Alternatively, this would also make a lovely art project using chalk on black construction paper. This is probably what we’ll do on the actual Pi Day, now that my kids are familiar with the compass and the idea of the project. 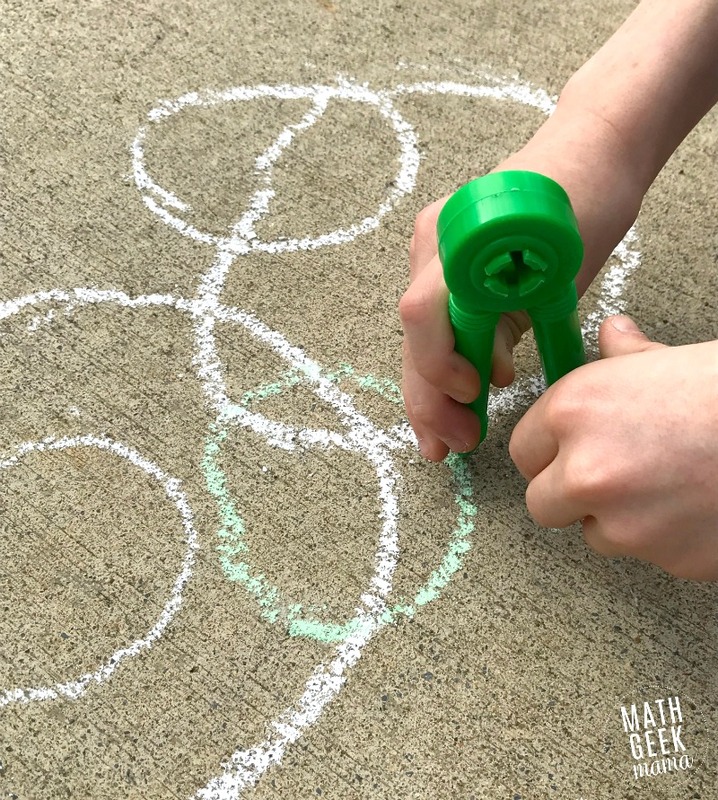 Once you have all the supplies, kids simply draw various circles. 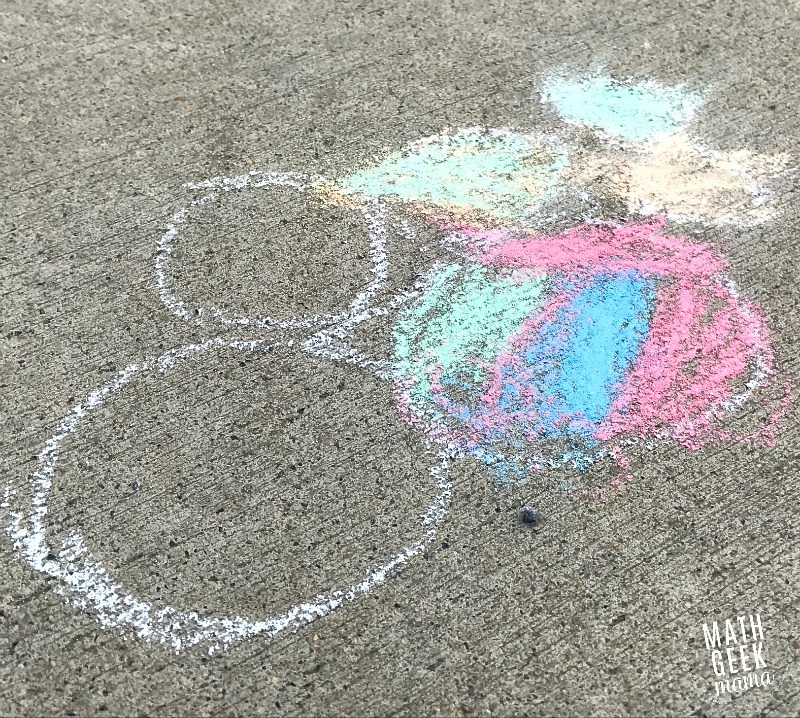 It is a little tricky to use a compass on the driveway and have perfect circles come out. But just encourage kids to do their best. It doesn’t have to be perfect! 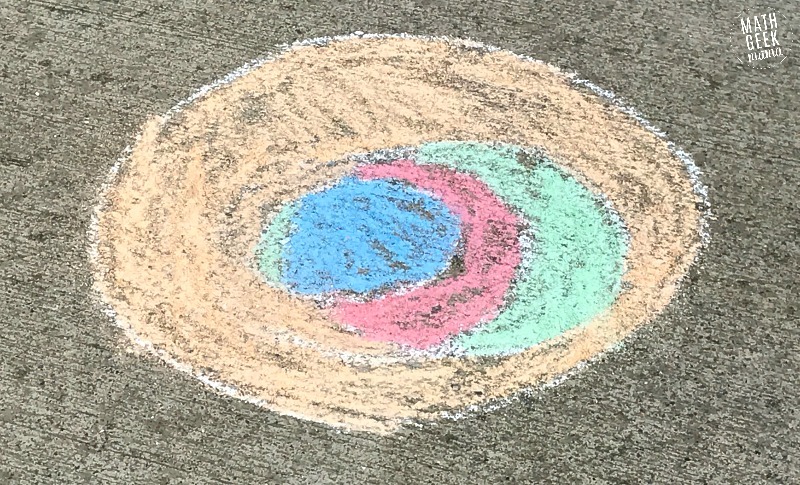 After kids are satisfied with their circle design, they can color it in however they’d like. The result is a beautiful, unique design! What I loved about this project is that all of my kids were able to participate and learn something, at their own level. 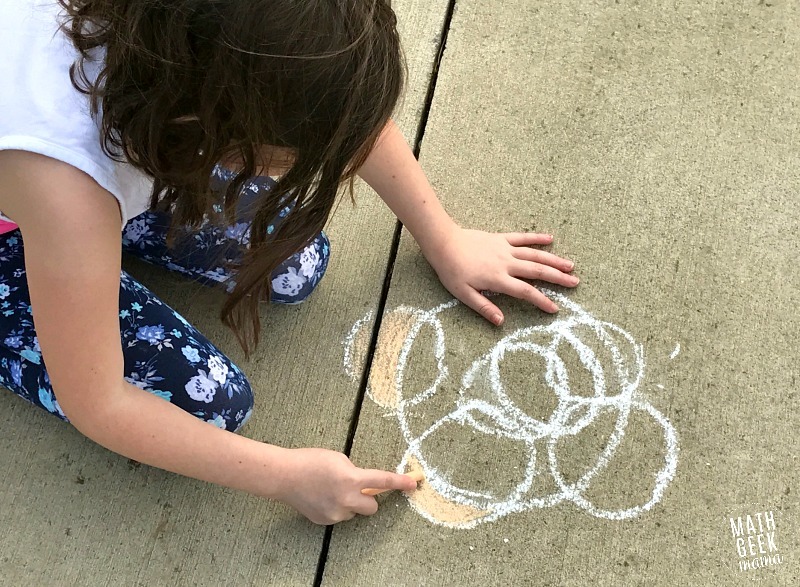 Even my 5 year old was able to learn how to use and practice making circles with the compass! 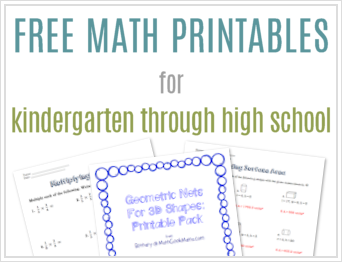 Now if you want to kick the learning up a notch, you can download the free printable math lesson to go along with this art project. There are 2 pages included. The first is for younger kids and introduces the vocabulary terms and challenges them to measure the diameter of each of their circles. 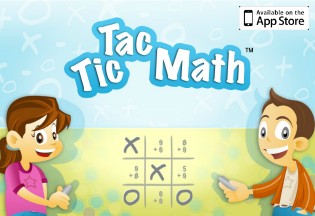 The second is a more in depth investigation, in which older kids can discover the number pi on their own. It includes a table to record the circumference measurements, diameter measurements and the ratio for each of their circles. Hopefully they will notice then that each time the number is close to a pi approximation: 3.14. Then they take the average of all of their ratios, which will hopefully be an even closer approximation of the number pi. You can then discuss their findings together as a group. 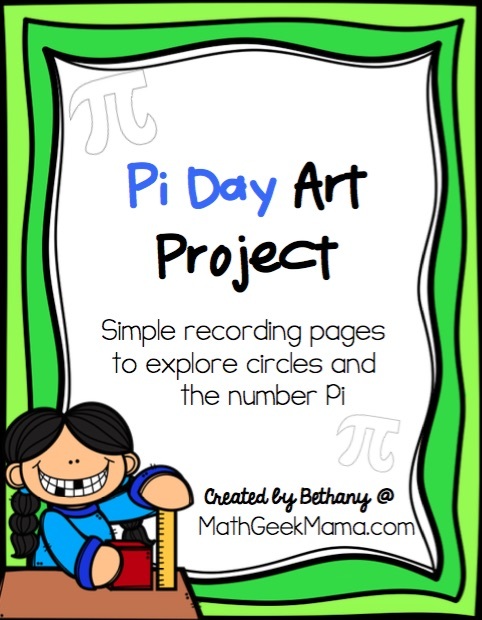 I hope you enjoy this fun, hands on Pi Day Art Project! If your kids have a fun, unique piece of art to share, tag me on Instagram so I can see it! 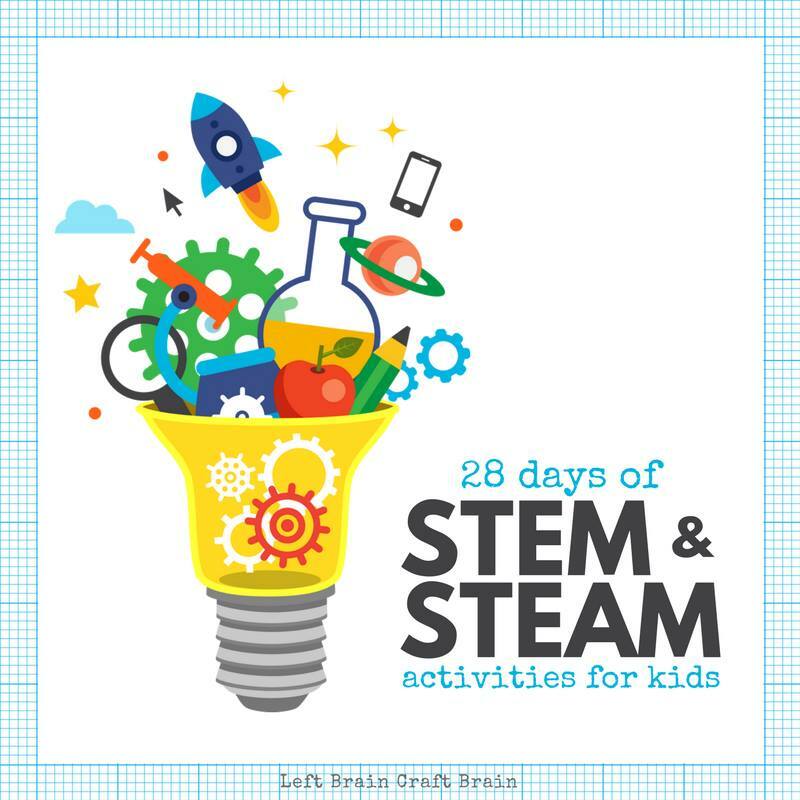 This post is part of the 28 Days of STEAM series at Left Brain Craft Brain! Check out the full collection of integrated learning ideas here.